A Colorful Autumn at the YWCA! 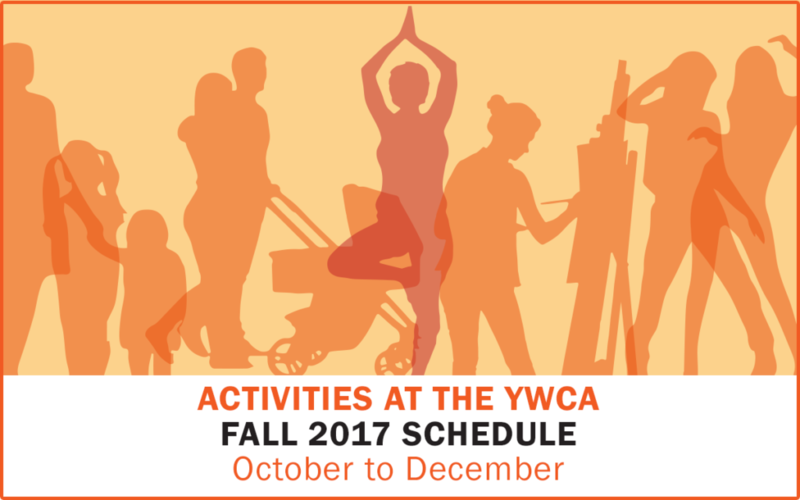 Like the magnificent fall colours, the YWCA offers you a vibrant and varied program of activities! Whether you want to move to the music, lower your stress level, free your creativity or meet new people, come downtown and take advantage of our low cost activities! For more information, visit the activities page of our web site! *A drop-in daycare and after-school programs are also available for families residing in the Peter McGill District of Ville-Marie.